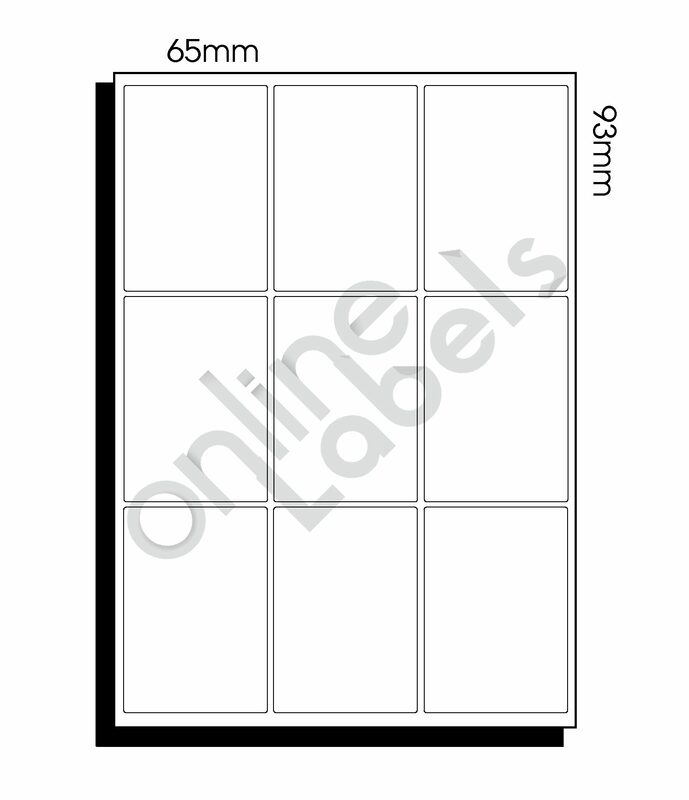 Our special range are semi-custom and take 3-5 business days to produce and dispatch. Gloss Labels are NOT suitable with some Inkjet Printers. Samples are available to test. 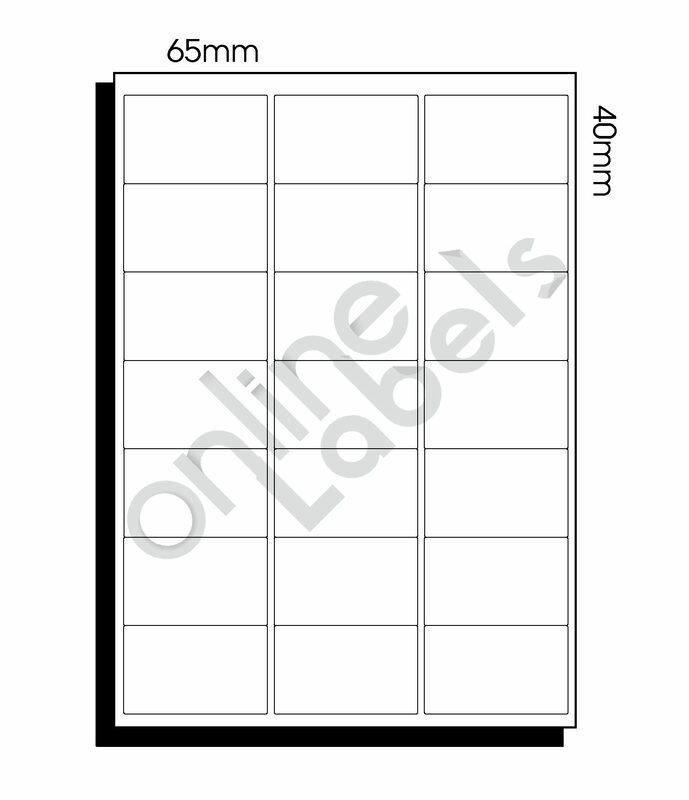 Please contact sales@onlinelabels.com.au for more details. Thermal Transfer Roll Labels require the use of a carbon ribbon which gets transferred onto the substrate via heat, hence the name "thermal transfer." They are chemically treated, heat sensitive media that blackens when passed under the thermal print head. This material is more cost effective for short term, visible light scannable, paper applications whilst saving you down time without having to change the ribbon.